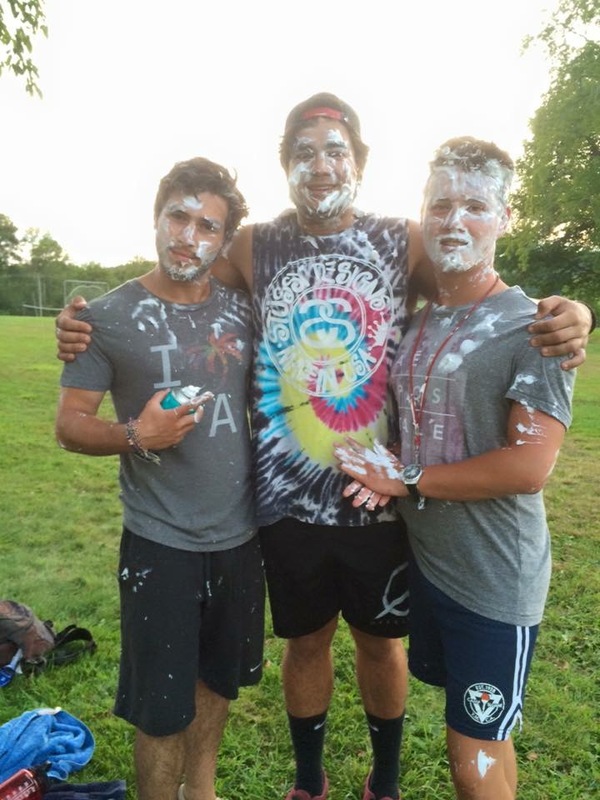 Last week you heard from Bouke about his first summer at camp, and this week it’s George’s turn! George also just spent his first summer at camp, teaching swimming and loving every minute of it! Last summer was my first time working at camp, I went to Camp Sloane YMCA. The decision to go to camp was a spontaneous one and definitely a decision that I will always be thankful for. I was working full-time and I realised that the days and weeks had gotten pretty monotonous; not exactly what I had imagined my ‘gap year’ to be like. I had always wanted to travel America but couldn’t afford to just pack up and leave. Camp offered its own adventure but also a means to start another when travelling afterwards, it was the best of both. All it took was some serious Facebook stalking, looking through photos of friends who had been to camp before, to make up my mind. I applied through BUNAC, there’s not much information out there to help first timers chose an agency. I actually stumbled across an article on the Summer Camp Secrets page which outlined the main players! Looking back, BUNAC were a great source of information and had vast connections with camps which helped your chances of securing a placement. I would definitely recommend them to anybody thinking of going to camp for the first time. They organise your flights and hold orientation days, which gives you a chance to meet people going to the same camp as you – plus the partnership with CIEE in America, made getting to camp once stateside effortless. 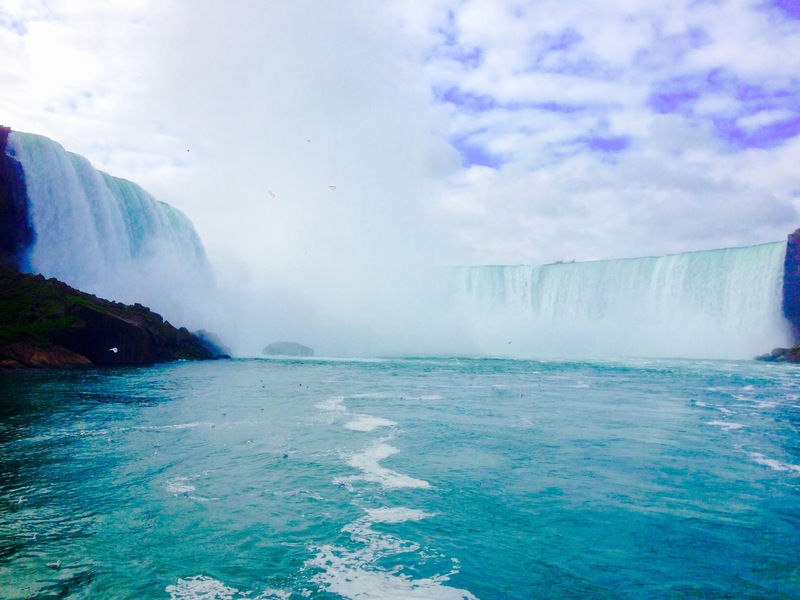 Last summer I worked on the waterfront as a lifeguard, teaching swimming lessons by the pool and the lake. 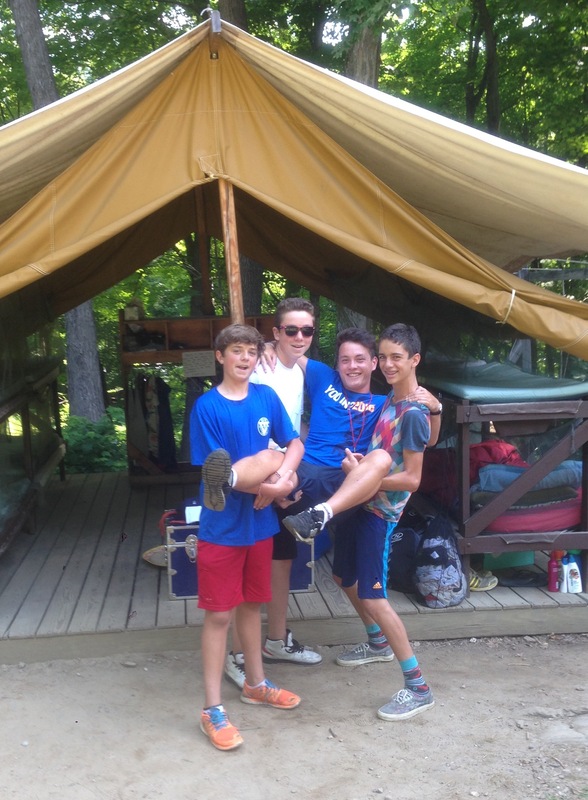 I was also a tent counsellor, which was by far the best part, getting to know your campers and making memories with them, which will last far longer than the length of the summer. I had no idea what to expect, everything was so much fun and it was by far the best summer I’ve had. I didn’t expect to meet some of my best friends at camp and it’s great that they’re only a train ride or a facetime away. 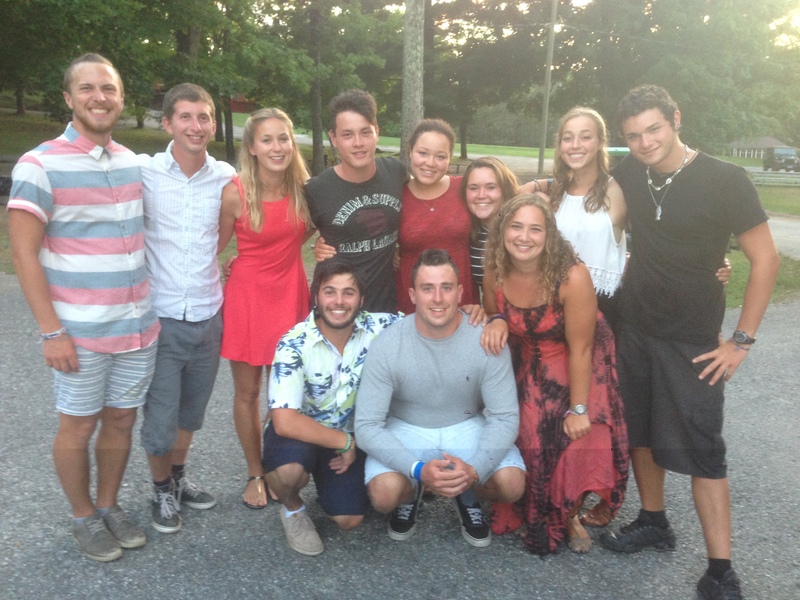 I could have never imagined that I would want to spend the rest of my summers at camp before going myself. I could never go back to camp without an extensive range of bandannas/headbands. The blue Gold Bond, essential for keeping your feet looking like feet. Finally, an emergency towel, because when you happen to lose one mid-session after seeing it just hours before and having asked your campers if maybe they have picked it up on the off chance. To which they all look in their trunks then look back at you with shakes of the head, resulting in you drip drying for a number of days, till a trip to Walmart can save your dignity. Only for leaving day to come around and one of your campers unassumingly announces that they’ve found someone’s towel at the bottom of their sleeping bag and they’ve been using it to wipe the dirt of their feet… And past the layers of mud, you see your name written in Sharpie and you just know that no number of trips to the Laundromat will ever restore the once blue colour. So yes, an extra towel, for sure. There’s too many, countless days in the sun, too much laughter but I would have to say Tent Talk. Evening chats/Vespers with my campers before bed were always mine and their favourite time. You will always be surprised by the level of thought and maturity that children can display past what you would expect from their age. It often had me realise, that I learnt just as much from them as I hope they learnt from me. Hands down, Cook Out has to be my favourite night, the vegetarian burgers are life. I visited, Philadelphia, Washington D.C, Harrisburg, Niagara Falls, Toronto, Montreal, Ottawa, Quebec, Boston and NYC before heading back home. Looking after the needs of your campers before your own really makes you a lot more independent and capable. I would also now never complain about bug bites having endured so many on overnights. Spending each day doing what you love with friends that you adore has got to be the absolute best thing about working at camp! Realising that everything is so much cheaper in America and you end up spending way too much, because you tell yourself that you’re basically on holiday so why not?! That no one should be limited by boundaries, if a camper is shy, homesick or limited in anyway then it’s your job to make them feel as though they can have a great time. Camp has taught me how to bring the best out of others and myself. Don’t wait, just do, it will be an experience that you will never regret and always cherish. 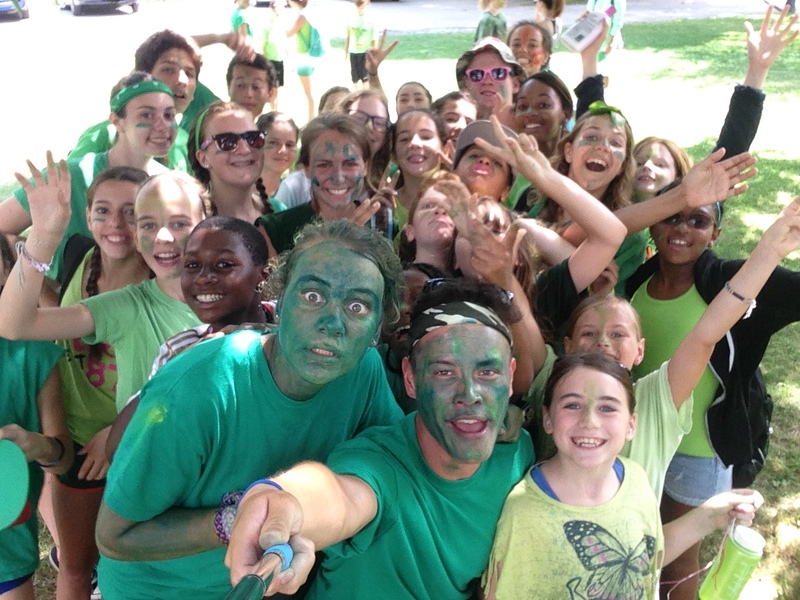 When you think about it, there’s really no reason why you shouldn’t spend your summer at camp!